Call Now to Schedule Your Group’s Cutting-Edge “Photo Day”! Time continues to move ahead at blazing speed this Summer! 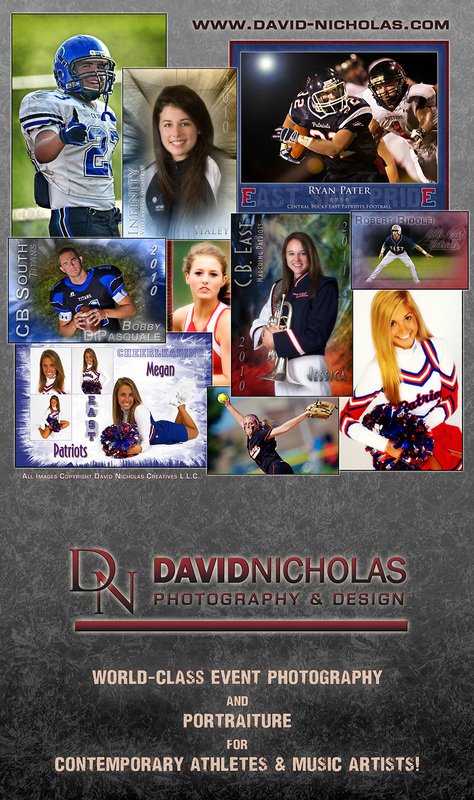 And at David Nicholas Photography & Design, we’re once again filling in our schedule with “Photo Days” for the upcoming Autumn 2011 Sports season! No team, cheer squad or marching band ensemble is too large or too small; but we suggest calling early for those groups whose images are needed for football program ad books going to press in late August for the start of area football “regular season schedules” — many of which begin on Friday, September 2nd. As a local independent studio, we’re extremely proud to have set the standard for team and individual sports photography in this part of the country… and we don’t make that statement lightly! We’ll continue to raise the bar – delivering creative offerings that evoke special memories of an important time in your life. Our team “Photo Days” are seldom treated as mass-production events, because we practically treat each person to a super-mini photo session whenever schedules and group size allow that unique level of coverage. It’s what we’re known for… it’s what sets us apart from the pack… and the results speak for themselves! We’re passionate about our photography, and we truly understand how elements of visual design, dramatic lighting and artistic posing can best be combined to help everyone look fabulous in cutting-edge images and finely finished products that are sure to please all members of your family. When you’re ready to experience a world of creative image-making that truly stands apart from other offerings in the market, give us a call. Our dedication to providing outstanding images remains unsurpassed in the industry. Join our elite group of clients who expect the finest. 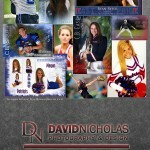 Choose David Nicholas Photography & Design, and experience the difference first-hand! 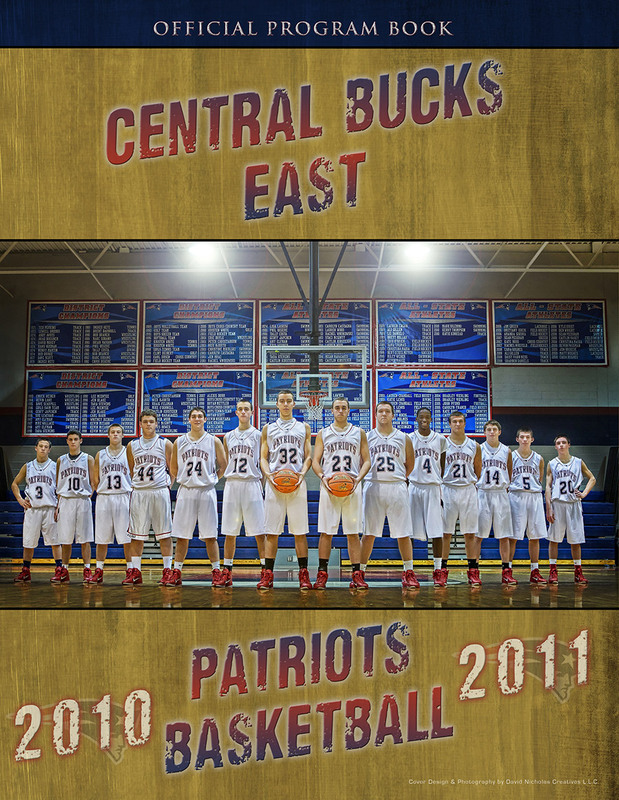 And oh yes… we also do our best to make the entire group look its finest together too!